Do you want help with your tax returns? 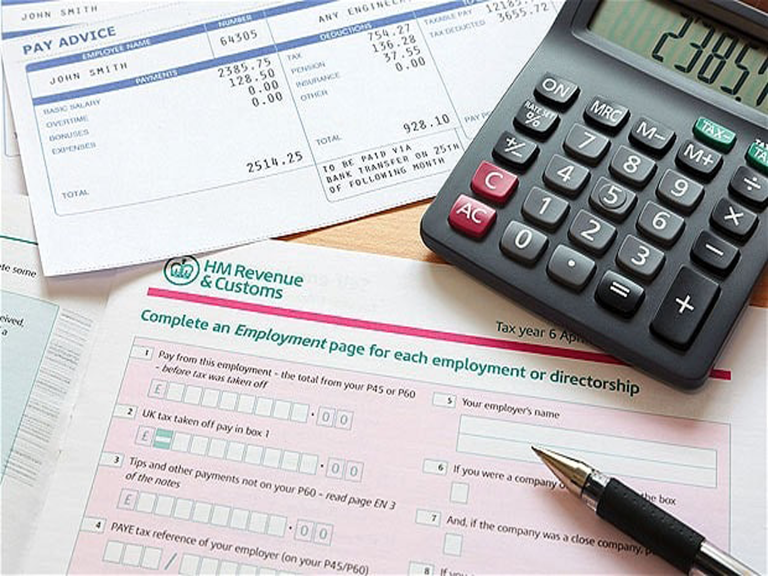 The UK has one of the largest tax codes in the world, so preparing even the most straightforward tax return can be complicated. There are various deadlines and responsibilities for taxpayers to be aware of. To begin with, it all may seem overwhelming, but have no fear as TaxAssist Accountants can help you! As part of the above service, they can analyse your self-assessment tax return to see if any tax savings can be made as well as addressing any anomalies before the return is submitted. If you are experiencing cashflow problems, TaxAssist Accountants can explore the possibilities of deferring your tax payments or negotiating a payment plan with HM Revenue Customs on your behalf. TaxAssist Accountants should be your first port of call, with their excellent customer service and wide variety of services to suit your requirements. They will take care of the time-consuming paperwork and tax filing requirements so that you can focus on your business. They also offer access to a whole range of financial and other services tailored specifically for the small business owner. By giving you a fixed, competitive price, TaxAssist Accountants can take the worry away when it comes to self-assessment tax returns; allowing you to concentrate on running your business. If you are looking for genuine, value added business support then contact TaxAssist Accountants today on 0800 0523 555 to book your free initial consultation.